Former NJPW star Kushida made his NXT in-ring debut during this week’s NXT television tapings, just days following his official unveiling at NXT Takeover: New York. 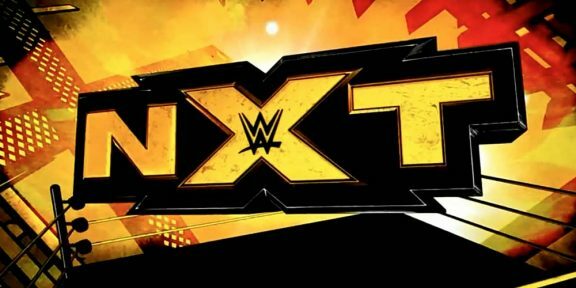 Kushida wrestled ring veteran Kassius Ohno in his first match which will air in an upcoming episode of NXT TV. The 35-year-old Yujiro Kushida wrestled for NJPW for nine years, winning the IWGP Junior Heavyweight title six times and the IWGP Junior Heavyweight Tag Team titles twice. He wrestled his final match for NJPW on January 29 at Road To The New Beginning, losing to Hiroshi Tanahashi. He had lost the IWGP Junior Heavyweight title at Wrestle Kingdom 13 against Taiji Ishimori just 22 days before. Kushida is one of the most exciting Japanese talent in the world today and his signing with NXT is a big, big win for WWE.